Purchase this product now and earn 48 BIObucks! 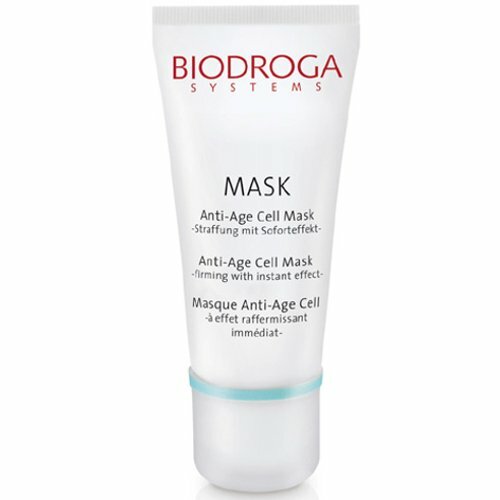 Biodroga Anti-Age Cell Mask is a firming and cooling mask that firms facial contours while refreshing and smoothing skin. 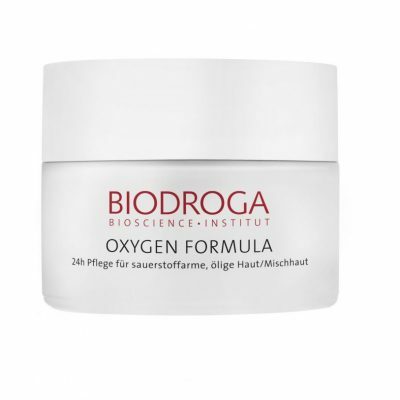 Plant stem cells protect the longevity of skin stem cells and stimulates their activity. 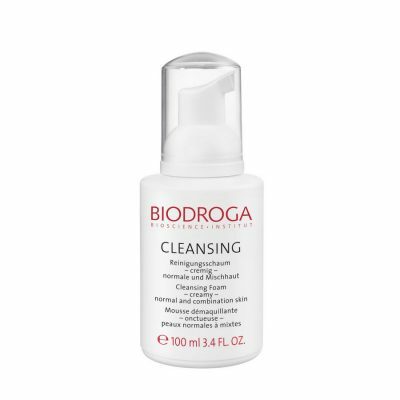 It smooths away wrinkles, firms facial contours, refreshes and smooths skin immediately. You can achieve long-term improvement with regular use. No mineral oil, parabens, PEG, animal ingredients or silicone. Dermatologically Tested. Apply a fine layer to clean skin. 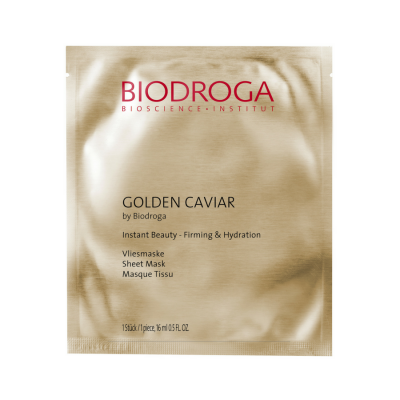 Due to its formulation, the gel mask can be applied very close to the eyelashes. Remove the mask with a moist towel or moist tissue after approximately 10 minutes. You also can leave on overnight. TIP: In order to build up a long-term effect, apply the mask 1-2 times a week. PhytoCellTec™ Malus Domestica (Plant Stem Cells), Licorice Root Extract, Omega-CH-Activator®, Reductine®, Hamamelis Distillate, Stimuderm®, Pentacare HP®. No mineral oil, parabens, PEG, animal ingredients or silcone. Dermatologically Tested.